Another great turn-out for race number 2 at Estrella! Congratulations everyone that competed out there…it was a tough course! Thanks to all you who helped set up and breakdown the team area, who were out there cheering, who helped with mechanicals and took team pictures!!! You’re the best! 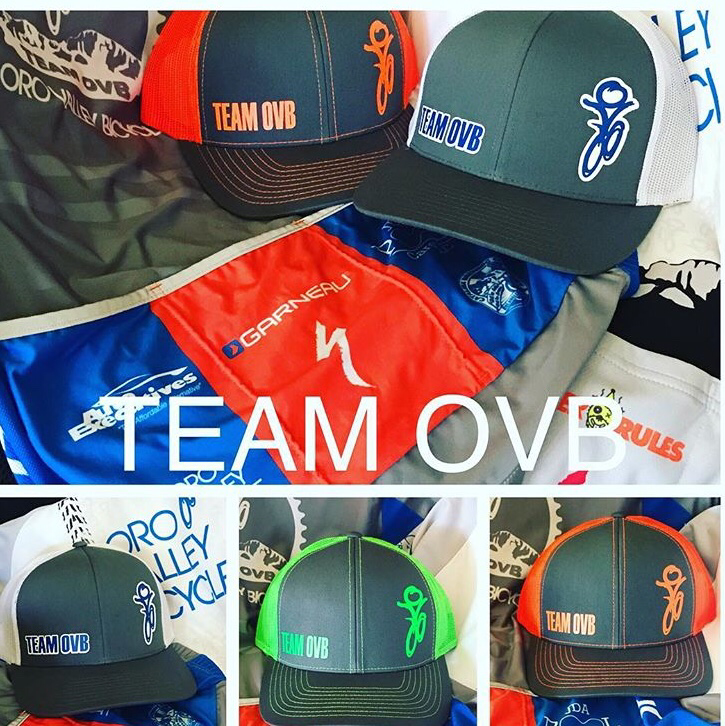 ***Please get all your awesome pictures over to Dawn so she can get them up for you and our sponsors to show off Team OVB’s story at the Hedgehog Hustle! Thanks!! Is there a link to see overall placements? I’ll be sure to see include it from now on! 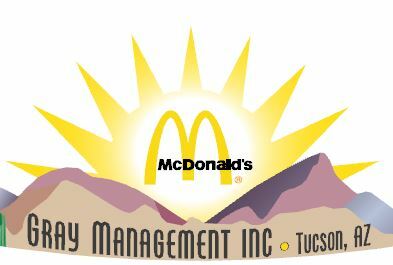 Next Post January 31, 2017: Team Trail Build Day with SDMB!